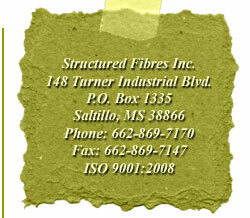 Structured Fibres, Inc. is a family owned and operated manufacturer of fiber products. We specialize in ensuring that our customers are satisfied with our products. 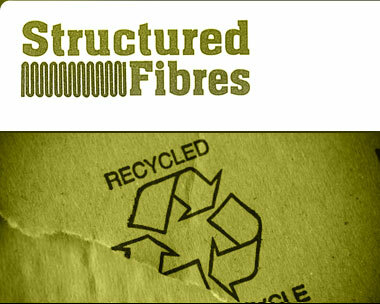 Our fiber is engineered by blend, pleat count, and loft for application in air filtration, sound absorption, and support padding. We engineer each product specifically to each customer’s need for each purpose. 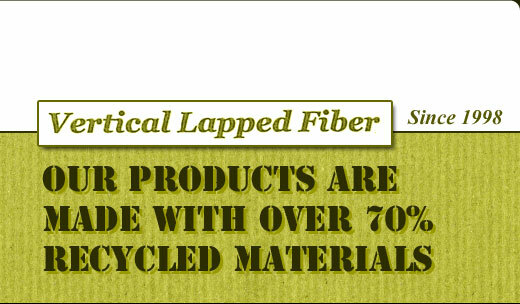 Each product is a combination of raw fibers melded together and cut to customer-specified weights and dimensions.